These stunning stories by Sara Gallardo astonish, overwhelm and illuminate. Deeply real, they are also shot through with the supernatural. Every muscular, musical story reveals the way that the habits of everyday life can become unknowable and unpredictable. 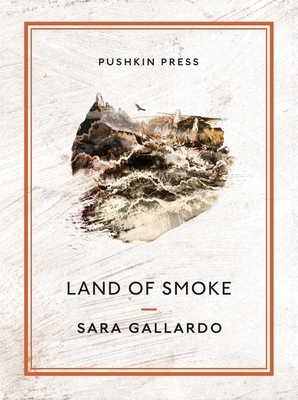 Recently rediscovered, Sara Gallardo is a major Latin American writer whose stories recall the masters of magical realism - but maintain a domestic, whimsical atmosphere all of their own.